Lazy account-holders used same old password after first Sony hack incident. 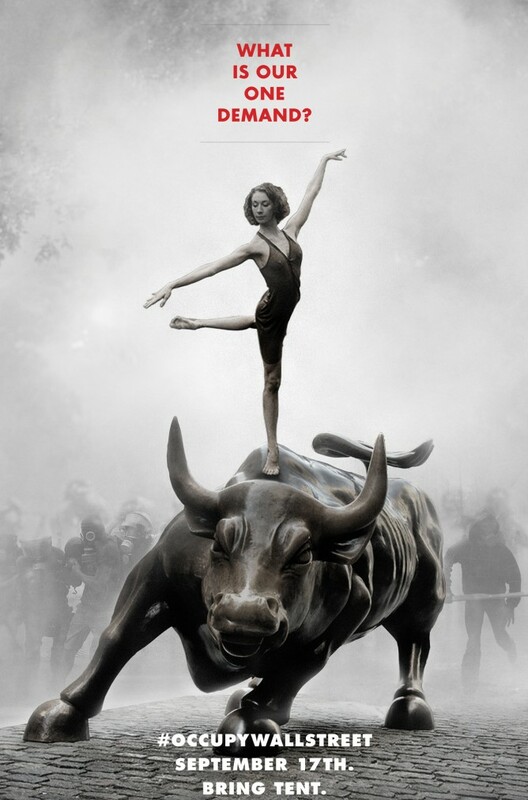 World wide protests against greedy bankers and incompetent governments. 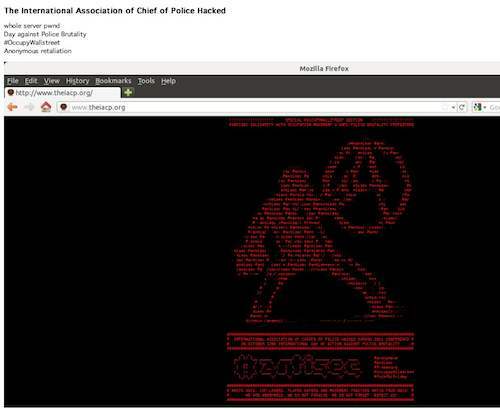 Hackers from the group Anonymous publish data from several police databases. If the catastrophic financial situation of Wikileaks doesn't change it will be the end for it. "Next thing you know they will make it illegal to code."